We empower you with the ability to speak with your customers and vendors when you want and how you want. We offer secure and private connections to allow you to share applications, provide services and share critical business data between all your offices. 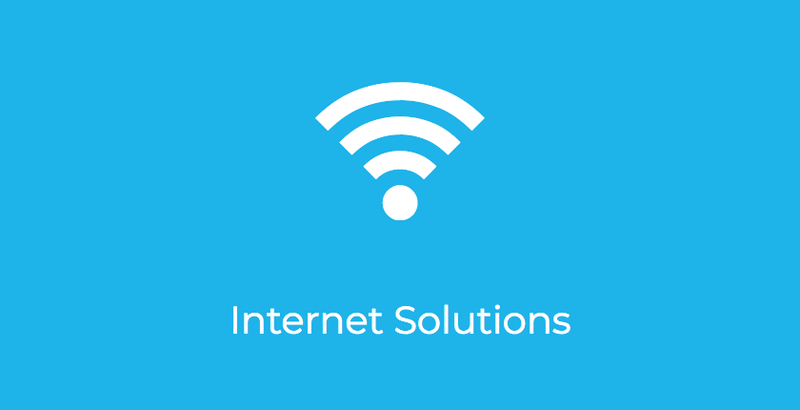 We offer reliable, fast and consistent internet bandwidth so your business is never held back over a lack of connectivity. We partner with the best IT companies to offer you professional, experienced and friendly technical support for you and your staff.